After graduating from the University of Detroit Mercy College of Dentistry, Dr. Lou Vitangeli, dentist in Englewood, OH, served in the US Navy Dental Corp in Little Creek, VA for the next two years. Returning to Ohio, he began his dental career in a group practice. After 8 years as part of a group, he then purchased a practice in Englewood, where he continues to practice. He and Dr. Nick are the cheerful Englewood, OH dentists you will see in our practice. Dedicated to providing quality dentistry in a caring environment he has grown his practice and is now treating a third generation of family members. His patients often remark on his easy manner and gentle care. 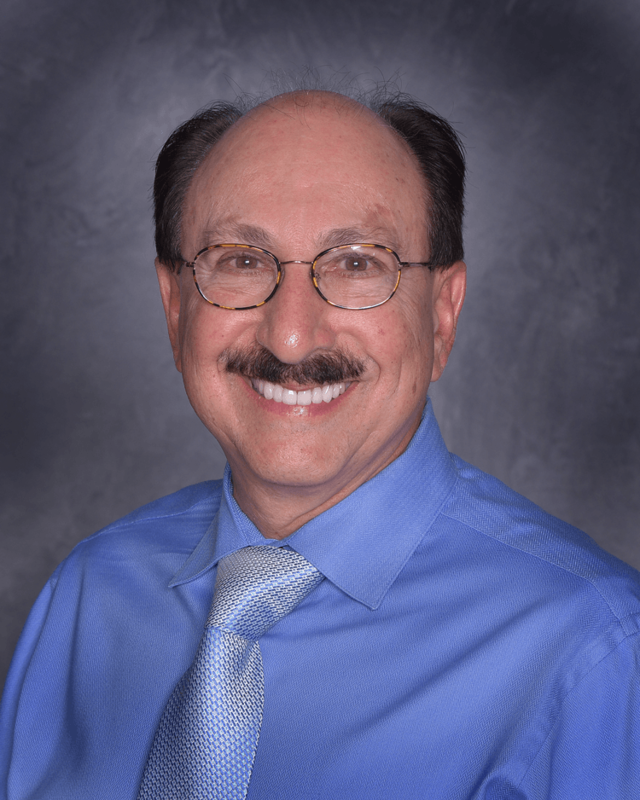 Over the course of his career, Dr. Lou continues to attend post graduate courses in restorative and cosmetic dentistry for Dayton; recently becoming certified on Invisalign. He has been trained by some of the top dentists in the country. He is a long-standing member of the Ohio Dental Association and the Dayton Dental Society, and is certified in 6 Month Smiles and DOCS Oral Conscious Sedation. Dr. Lou and his wife, Bonnie, have three grown children and he is proud of the fact that his son Dominic has joined him in his dental practice since 2003.